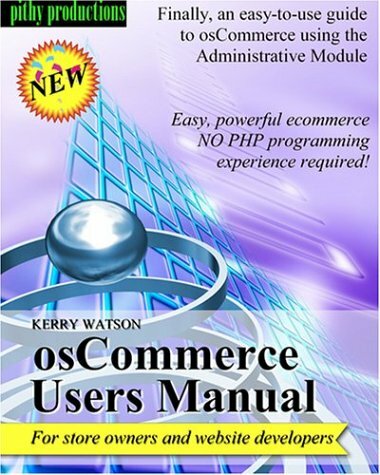 The osCommerce Users Manual is a user-friendly guide to setting up and administering an online store using osCommerce. It is written in plain, non-technical language. If you can use a web browser, you can build and run an online store.What is osCommerce? osCommerce Version MS2.2 is one of the most powerful e-commerce systems ever built. It is an online store and so much more. It is easy to build and administer, requiring no special tools or knowledge. Best of all, it’s FREE under the GNU Public License. 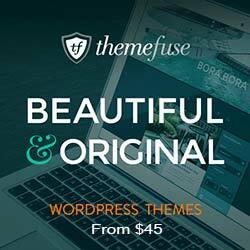 Easy enough for Newbies, powerful enough for web developers. If you are a “Newbie” you will find this guide a priceless resource for navigating your new online store. The Quick Start Guide is full of step-by-step pictures so you can quickly and easily set up your basic store online. You will use this book as a fast reference EVERY TIME YOU WORK ON YOUR STORE. Each chapter covers everything you could want to do in one location such as Left Column, Footer, Header, Right Column. 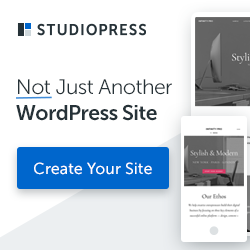 Whether you want to add or remove text or infoboxes, change greetings or just edit a page, the exact path of the page is given, along with precise instructions for modifying it. You may have scribbled notes to yourself about this, but you save TIME AND MONEY by having everything at your fingertips in one easy-to-use book. What’s New Lists – Bestseller Lists – Customer Reviews – Star Ratings – Specials Site Search – Shopping Cart – Multi-Currency & Multi-Languages – Order History Email Notifications to Customers – Newsletters – Store Owner-friendly administration using your web browser. Now you can have a powerful online store using FREE OSCOMMERCE Open Source-licensed software.